We no longer carry the 1994-00 Mustang A/C Control Knob. Check out 1994-2004 Mustang Dash Accessories for an updated selection. 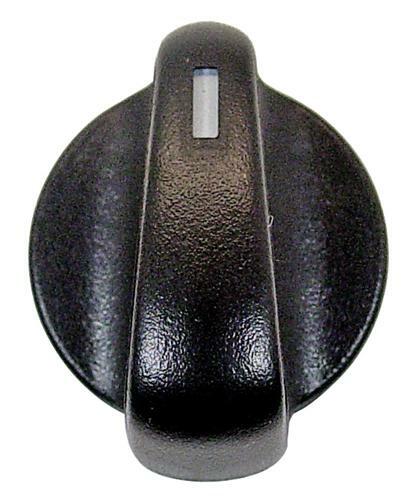 Pick up this direct replacement 1994-2000 Mustang A/C control knob to replace a missing or worn out knob! These are the knobs that attach to the HVAC controls on the dash. The 94-00 Mustang had the same knobs for each function, Temperature, Fan Speed ETC. This is the Control Knob is found on the HVAC control Panel and features the Correct Blue lens for 94-00 Mustangs.